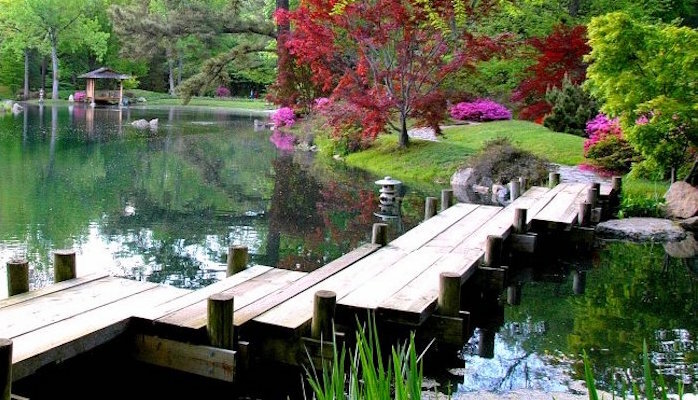 Easily connectable with the James River Trail System, Maymont Park is a lovely Victorian estate complete with botanical gardens and trails. Don’t let the elegant scenery fool you — this park can be a tough workout, with plenty of challenging hills. A paved path runs around the perimeter of the park, clocking in at about 3.2 miles, but you can tack on extra mileage with cross paths, or by combining this route with Byrd Park or the North Bank Trail.